Winter months are upon us. 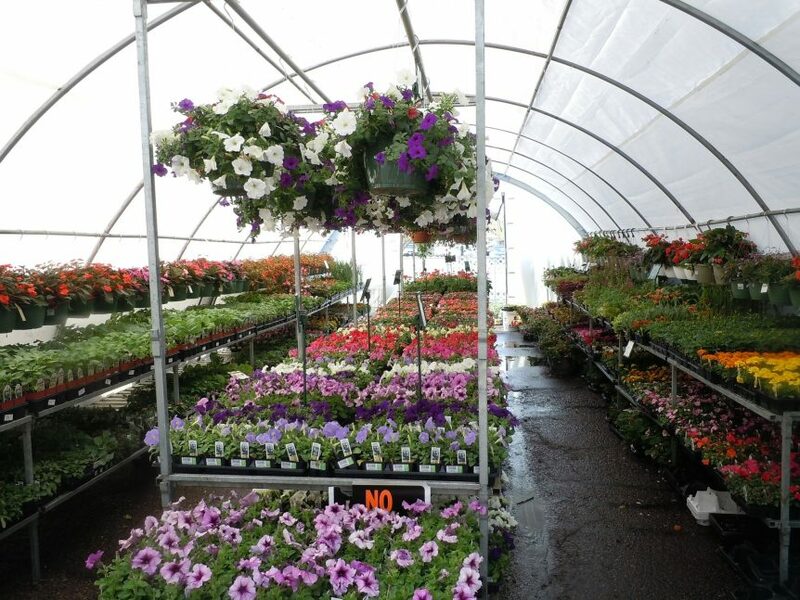 Cathy Isom has a few suggestions on how to keep a greenhouse warm without electricity. That’s coming up on This Land of Ours. 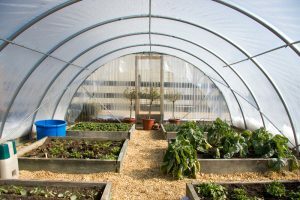 The number one trick to heating a greenhouse without power is taking advantage of the sun. The sun is absolutely free energy and works day in and day out. Some ways to naturally keep things warm in a greenhouse include making a good compost pile. It can get well above 100 degrees fahrenheit and it can stay there for a while, particularly if it is regularly turned to add oxygen. When trying to passively heat with solar energy, thermal mass is crucial. Objects such as rocks, clay, and bricks, absorb heat when air is warm and release it when air is cold. Water also has good thermal mass. Another way to keep things warmer is double pane windows. They are much more energy-efficient, allowing warmth from the sun to come in during the day and prevent heat loss due to cold temperatures outside. Also, be sure to insulate the North side of your greenhouse. And, you also might want to look into installing power-free heated beds.